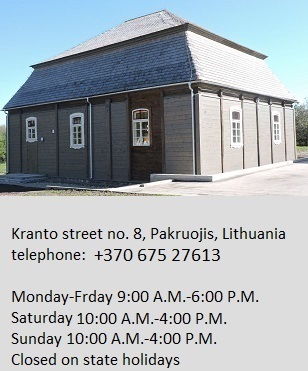 As the high holy days draw near, I am glad to be able to share with you important Lithuanian Jewish Community news. The Lithuanian Jewish Community faces many challenges every day, but this year we’ve grown, we’ve grown stronger and we are receiving ever more public and political support. 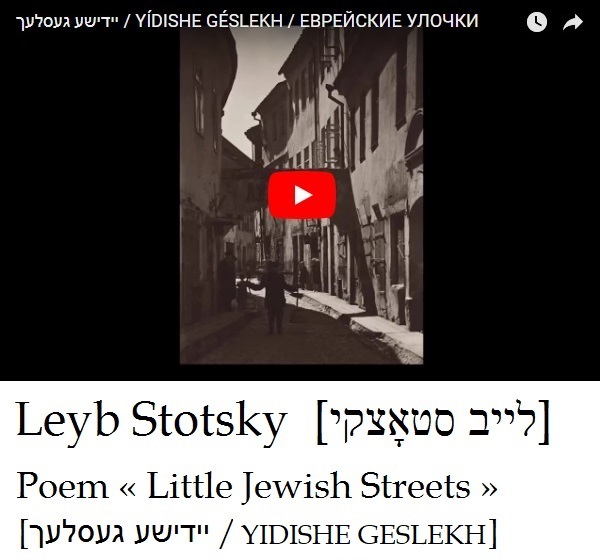 Interest in Jewish culture is not fading, either, as shown by European Days of Jewish Culture events in Lithuania, a program which grows richer by the year. 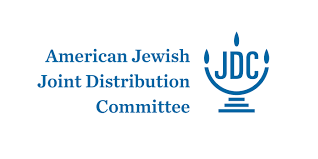 I greatly appreciate that 1,500 Litvaks abroad have officially joined the LJC from the Litvak Association in Israel chaired by Arie Ben-Ari Grozdensky. Jewish unity is the largest goal for the LJC which is celebrating the 30th anniversary of the national revival this year. Thanks to the active work of the regional Jewish communities and Jewish organizations, Jewish values remain strong in Lithuania. A young generation of Jews is growing up and we need to pass on our history and our future to them. For a long time now we have been developing the idea of reviving the tradition of Litvak scouting and this year we finally managed to make it a reality working with French and Polish Jewish scouting organizations. Vilnius ghetto prisoner and Jewish partisan Fania Brancovskaja was part of Jewish scouting in Lithuania before the war and shared her experience in scouting at our recent camping event. Although the Jewish community in Lithuania isn’t large, we have proven we are able to continue the old traditions and to start new ones. We met the Litvak prime minister of Israel, Binyamin Netanyahu, and his wife Sara at the Choral Synagogue in Vilnius, celebrating its 115th anniversary this year. This was an historical occasion to remind Europe and the world the Jewish nation is an indivisible part of European culture, and Europe should be grateful to the State of Israel for so many European lives which have been saved thanks to the work of Israeli intelligence in stopping attacks. Two small democracies, Israel and Lithuania, find striking parallels in their histories. We will recall them this December in celebrating 100 years of the union of Lithuanian Zionist organizations, which also supported Lithuanian aspirations for statehood. 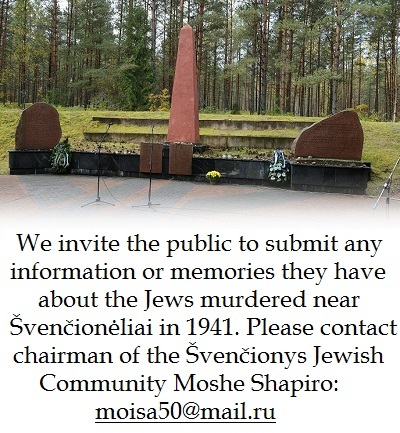 In September we mark a great tragedy which has come to be a symbol of the Holocaust in Lithuania. We mark the painful 75th anniversary of the destruction of the Vilnius ghetto. 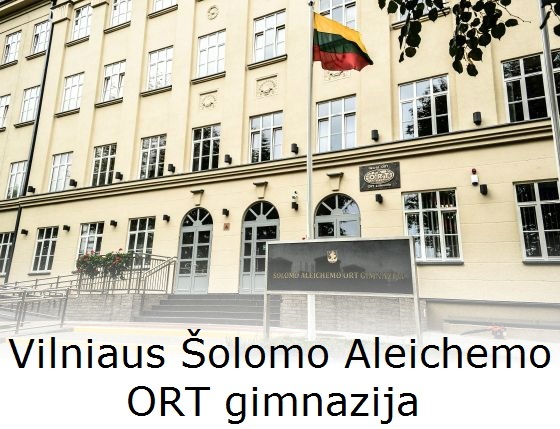 It’s very significant that we are dedicating ever more informal means to commemorate history, but there are still areas where more needs to be done in discussing the role the Lithuanian Activist Front and the Provisional Government of Lithuania played in the Holocaust, and more needs to be done in the state’s school curriculum as well. 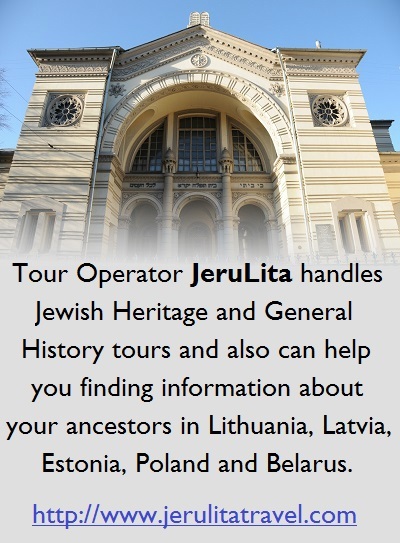 We esteem highly as well the great work our partners–the joint Lithuanian-Israel archaeology group–have done in work on the Great Synagogue of Vilnius. The LJC is responsible for drafting a study on ways to commemorate the Great Synagogue. As the spiritual successors to the Vilna Gaon, we feel a great responsibility to insure the respect due this special Jewish sacred site and the appropriate presentation of what’s left of this heritage site to the public. I want to thank sincerely all those who have been and are with the Lithuanian Jewish Community. Thank you for your energy and support. I wish you a sweet and happy 5779!